Recently there has been lots of talk of banning or restricting sugar from your diet. Davina McCall is an advocate of this lifestyle change and whilst I can see benefits I've 100% had enough of being told what to eat! My children have a balanced diet but do eat chocolate, sweets and their favourite is iced doughnuts. I restrict sugary drinks as feel these are not necessary. I know this is not perfect but strongly believe in everything in moderation. They eat loads of fruit and veg for example peas, carrots, sweetcorn, runner beans, mangetout, apples, satsumas, bananas, grapes, all melon varieties, mango and pineapple. Most of these also contain sugar. I was checking some food labels & sugar is actually in most products. Some I would consider healthy but the sugar police would slap my hand. An example is baked beans they are high in fibre & count as one of your five a day but contain sugar. The same for honey cheerios they are high in fibre have added iron and vitamins and calorie wise are green but contain sugar. Are they good or bad? Does the 14% sugar in these make them a no no? If sugar really is the food devil I believe food manufacturers and brands need to invest serious money in labelling and clear guidance. Telling me something contains 10% sugar is fine but is that bad? Telling me how many teaspoons would make more visual sense and I could make a more informed decision. The traffic light system does help but is not used on all food items. Plus how much sugar is too much?!? Children aged 4 to 6 should have no more than 5 teaspoons of sugar per day, children aged 7 to 10 6 teaspoons , children aged 11 years and upwards plus adults 7 teaspoons. I've no idea how you are even supposed to calculate this. How much is in pasta sauce or bread for example it's just ridiculous. I have decided to continue as I am. I'll have a cake when I want one & continue to eat baked beans! Next year it will probably be some other food product anyway. Haven't we already been told restrict red meat, salt and dairy AND don't get me started on the carbohydrate police. Argh!!! My children are healthy, active and eat well. Their teeth are good and they are happy so sugar is staying in my house. Everything in moderation. If we restricted everything we were told we probably wouldnt eat very much. 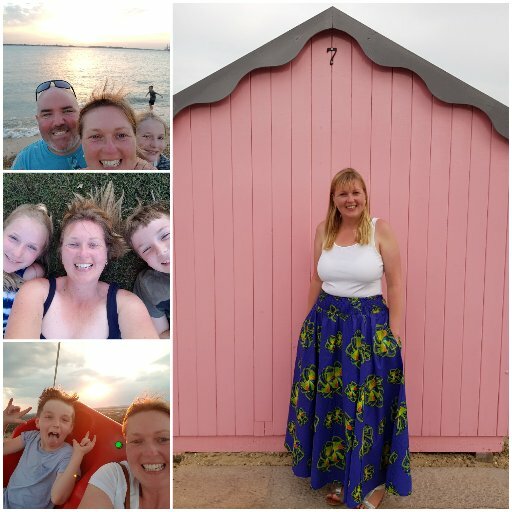 Im pretty healthy no blood sugar issues, weight Or frequent dentist trips so i feel my diet is and has been fine for me for 20 odd years so shall be fine for my son too. Thank you for commenting better labelling I think is essential to allow better choices. In the meantime I'll stick to my everything in moderation mantra. Cheers to that! The food police are starting to get ridiculous in my opinion. I'm not suggesting that we go and stuff ourselves silly on Mars bars, but as you say, everything in moderation. Thank you lovely. The food police are getting ridiculous. I just wish things were labelled better & some sugary products were not so obviously aimed at kids & cakes didn't look so bloody lovely ha ha! 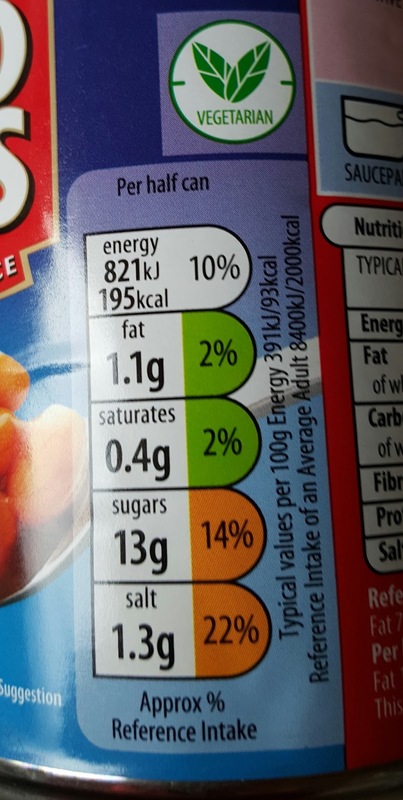 4g in a teaspoon of sugar - so your half a can of beans is the equivalent to about 3 teaspoons - you can get low sugar/salt versions. I definitely think food education is good & obviously processed food is not ideal but the labelling is awful & there's so much information out there it's mind boggling. 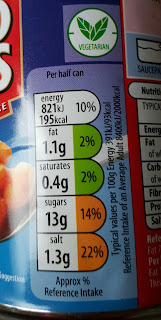 I must admit I had no idea 1/2 can of beans had 3 teaspoons. My daughter loves them!!! Thanks for commenting Jem. I do cook most meals from scratch but everyone has the odd pizza or takeaway God knows how much sugar is hidden in them. It's a minefield of differing information & rubbish food labelling. Today we made homemade scones 30g of sugar to make 10 portions plus 75g of sultanas didn't seem too bad to me but who knows. They also had melon & water to balance it out ha ha! Moderation is the only way for me - if I tried to quit sugar I'd fail miserably and end up eating more than ever. In my opinion a little sweet treat is one of life's highlights! Most of the sugar we eat is in homemade baked goods. 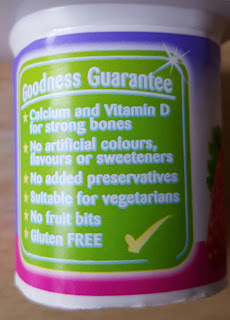 My toddler has jam on his toast and the odd plain biscuit, it's more sugar than I'd like but he's a fussy eater and at this stage I want him just to eat! 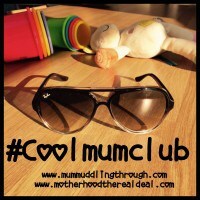 Being a mum! Ultimate things that happen/change. Happy birthday! I can't believe my daughter is 9.